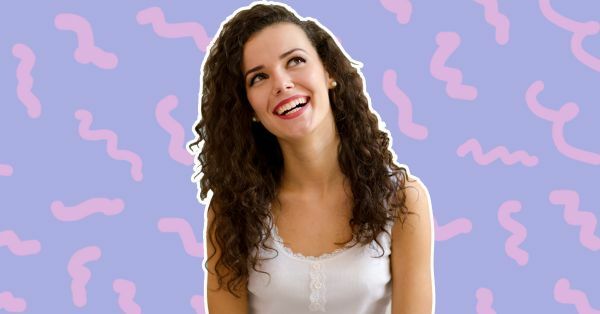 Curly Hair Hacks: The *Right* Way To Straighten Your Hair! We agree that your curly hair might sometimes bother you as it might get difficult to manage and it’s best to leave it alone. 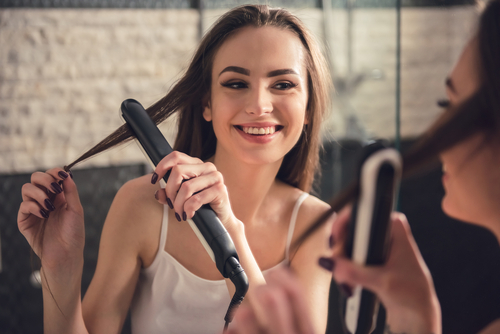 But, if you’re the one who likes to straighten hair for different occasions but end up struggling, we have some easy hair straightening tips for you. Hair straightening is now super easy! 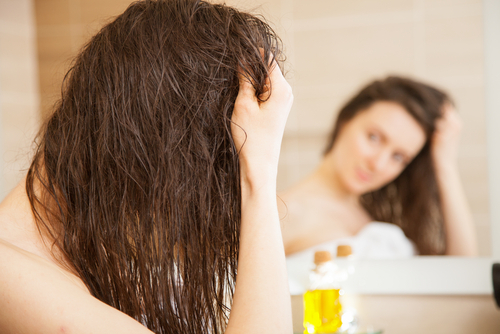 As you are blessed with curly locks, you need to start the hair straightening process in the shower. No shampoo or conditioner can give you ‘straight’ hair but you can use a smoothing shampoo so that your hair becomes a tad manageable. Also, when you have applied the conditioner, take your paddle brush and comb through your hair. Believe us, this trick works! If you are looking for super sleek hair, then we suggest you ditch your round brush to straighten hair. To get the best result, always go for a paddle brush. It will make your hair ends straight and not flipped or curled inward, unlike a round brush. Ceramic helps distribute the heat evenly, making your hair sleek and straight. So, make sure your iron doesn’t have ‘hot spots’ because then it will take you a long time to straighten hair and it might be a bit patchy in places. As your hair tends to have a mind of its own, always go for an iron with wider plates; Because your locks are thick and it’ll take a lot of time to straighten hair with a narrow iron plate. 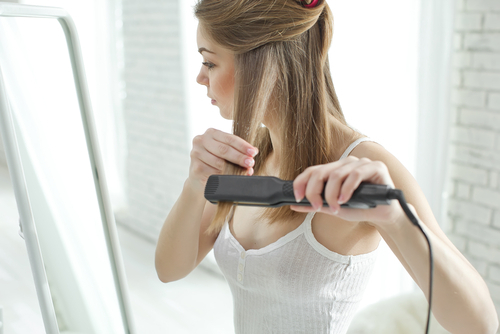 This is one of the most practical hair straightening tips that really works. We can’t stress this enough, ladies. You need to use a heat protectant spray in order save your hair from damage when you straighten hair. If you are someone who styles her hair often, then this product is a must for you. 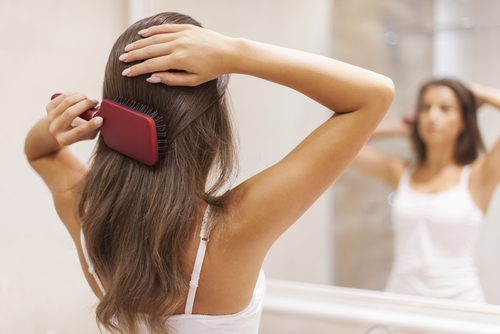 You will ‘fry’ your hair if you apply a hair serum just before hair straightening. The heat from the iron will fry your strands, so it’s better that to NOT use a serum. You can use this product just after you are done styling your tresses, for a shiny and smooth look. Your curly locks are voluminous to begin with and hair straightening flattens them. Now, what you can do is, pull your hair up to lift your hair from the roots and maintain your volume, as well. 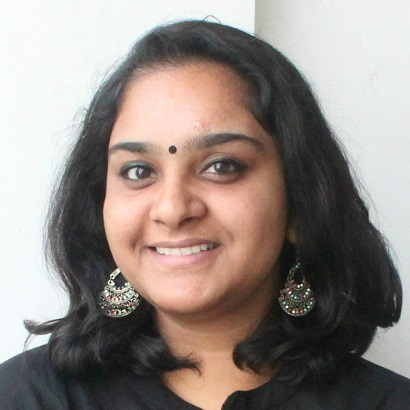 Dry hair won’t be able to absorb the products and while straightening the iron clamps down on the hair and there's nowhere for the product to go. So, you’re boiling the product into the follicles, which isn't exactly healthy, is it now? Don’t just randomly grab a section of your hair and get down to business. Always split your hair from the middle so that you have two equal sections to work with. You can then divide it further so that you’re able to straighten your hair effectively.